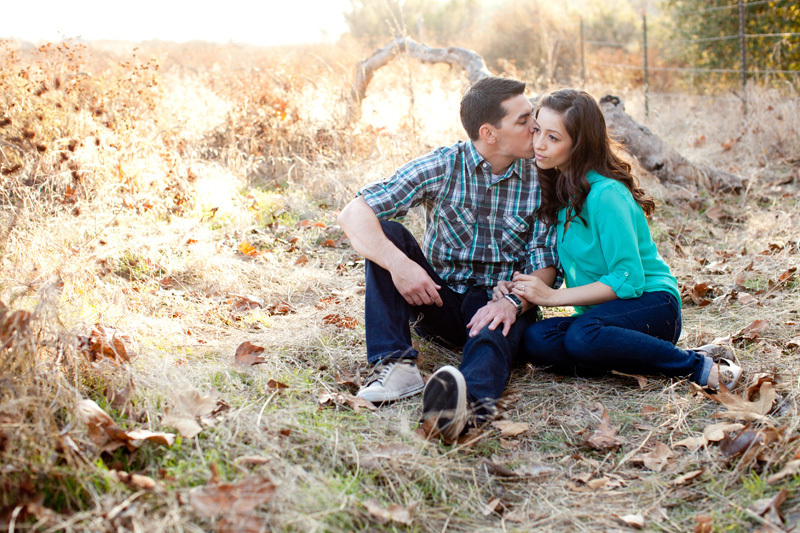 Megan Ann Photography • Jasmine + Michael = Engaged! 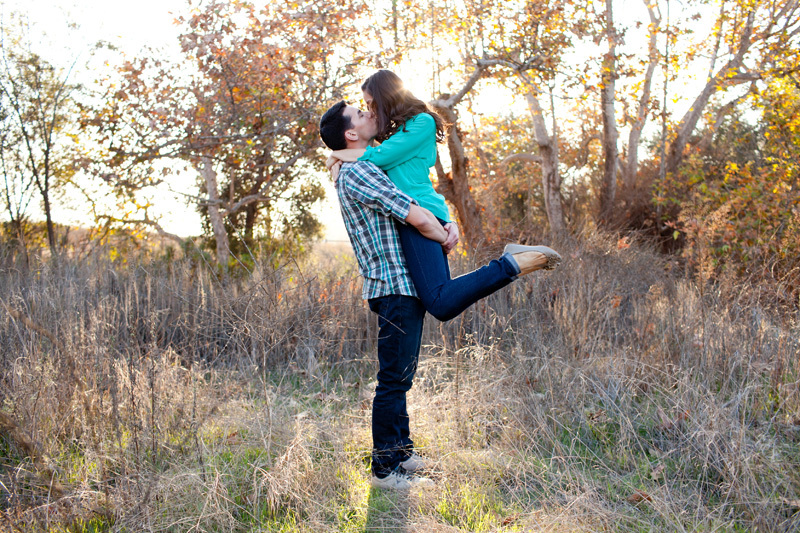 Jasmine + Michael = Engaged! One of the biggest compliments I receive as a photographer is for a couple to book their wedding without meeting face to face. They’ve seen my work, heard about me from friends and that’s all they needed to know. 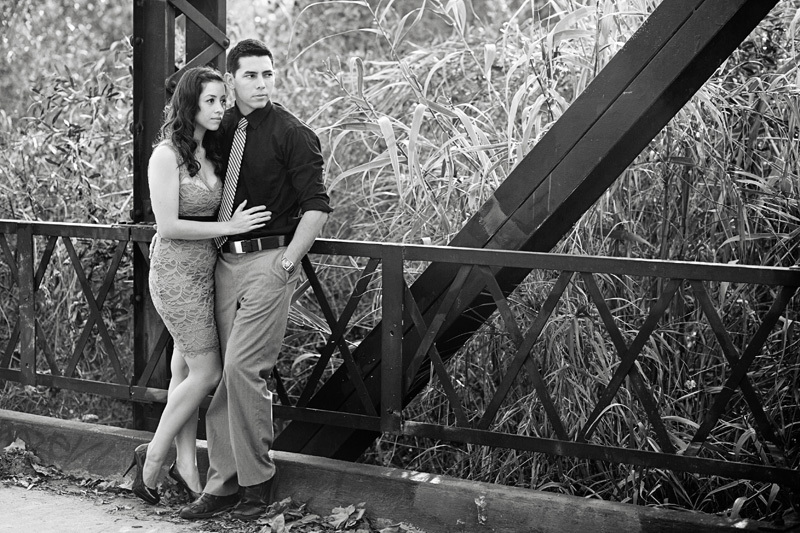 Jasmine & Michael are one of these couples and I’m so thankful that we get to work together. These two are so sweet. 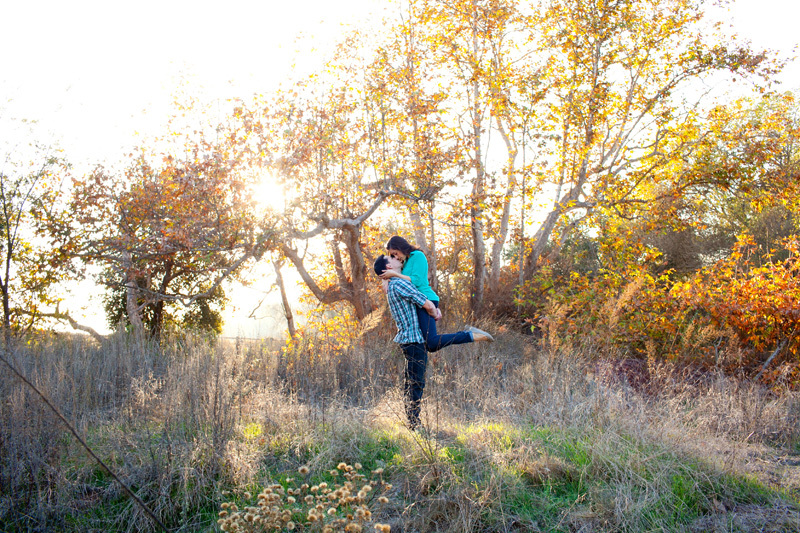 It took them a little time to get comfortable in front of my camera, but boy did they warm up quick! So easy to photograph. 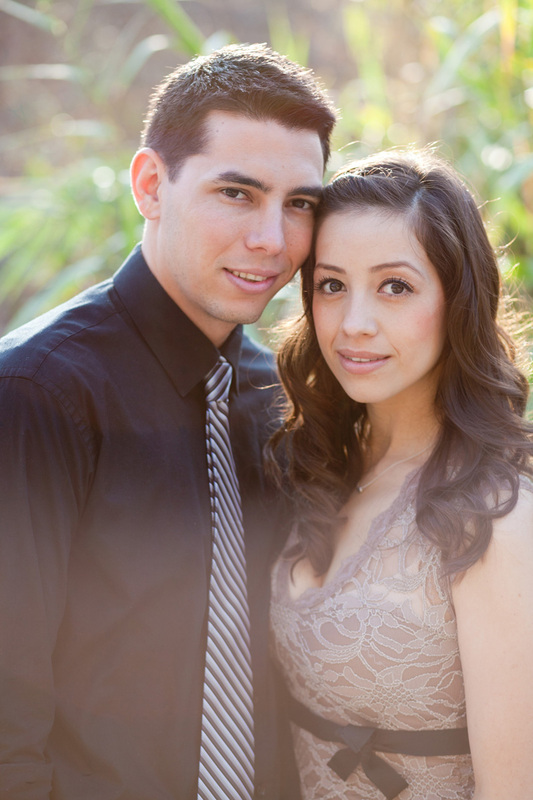 Their June wedding will be amazing! Can’t wait!